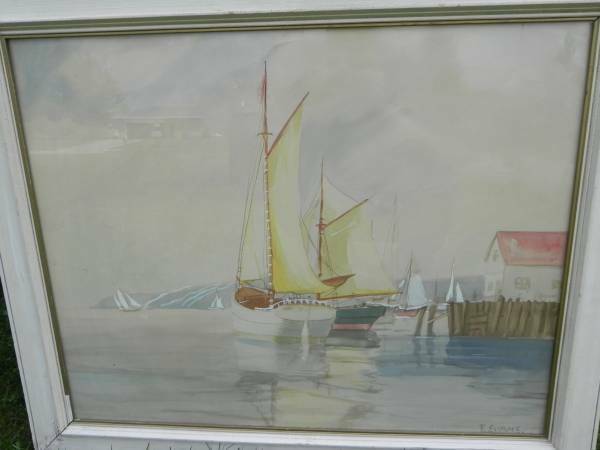 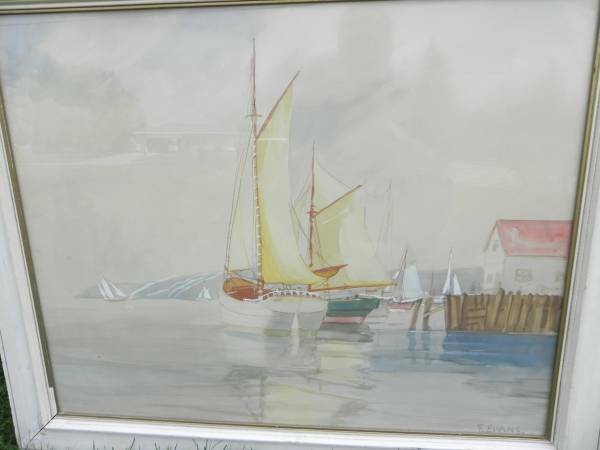 I am selling my old Water color Sail boat Painting. 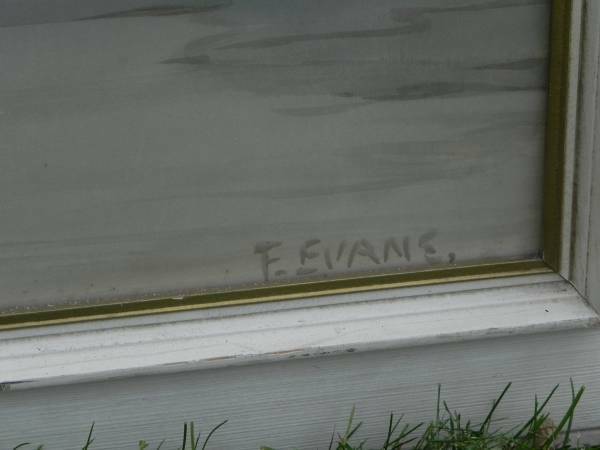 Signed E.Evans. 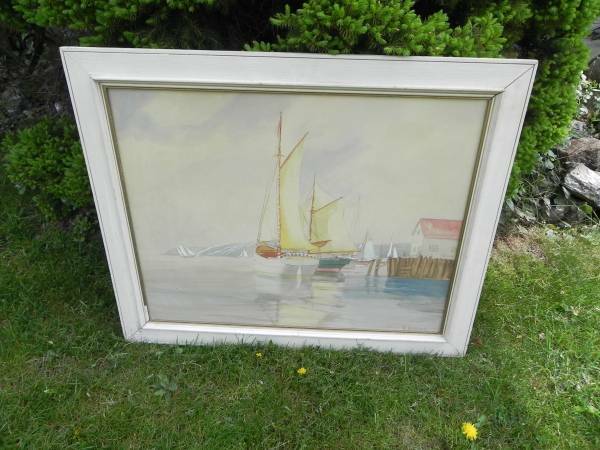 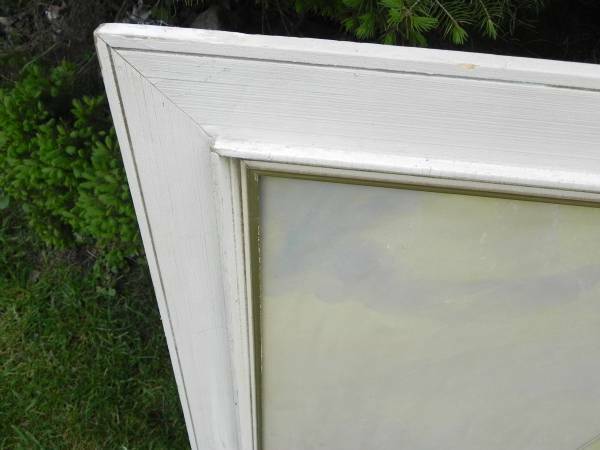 This painting has a shabby 35 1/2" by 29 1/2" frame. 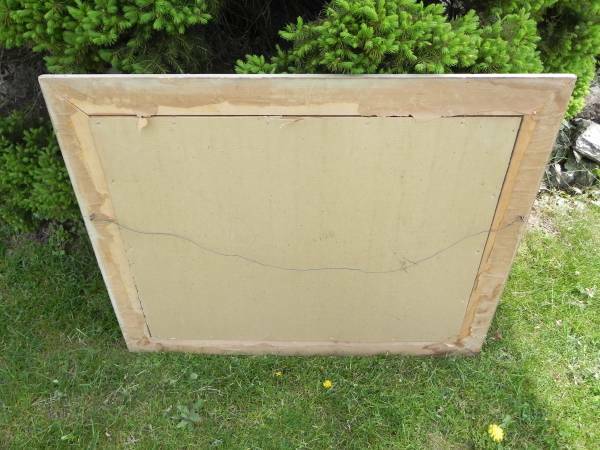 The picture area is 29 1/2" long by 23 1/2" tall.